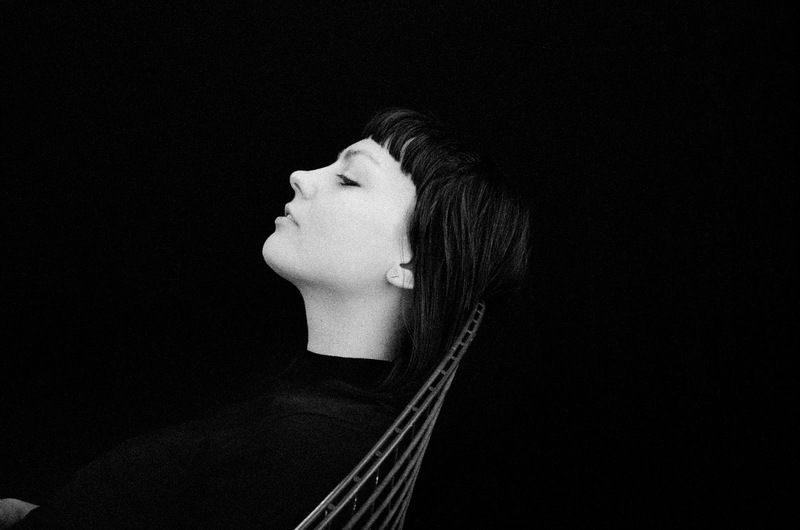 Angel Olsen is set to release her third album, My Woman, on September 2. You can pre-order it HERE. She will be making a stop in Brooklyn for a show at Warsaw on September 18. See below for more details.